Wan Hai Lines Ltd. has announced its plan to expand its existing service network between China to Southeast Asia by launching a new weekly service from South China to Vietnam on 29th March 2018. The service, named CV3, will be operated with 2 vessels with an intake of 1,200 TEU. 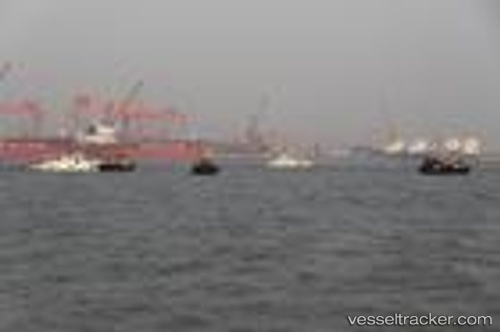 Wan Hai Lines shall deploy 1 vessel while its partner COSCO Shipping Lines Co., Ltd. will operate the other vessel. The service rotation shall cover Jiangyin – Shantou – Hong Kong – Shekou – Nansha – Cat Lai – Hong Kong – Jiangyin.